This 4 parcel assemblage totals 0.75 acres and was formerly a gas station. Site plan approvals were obtained and remediation commenced. 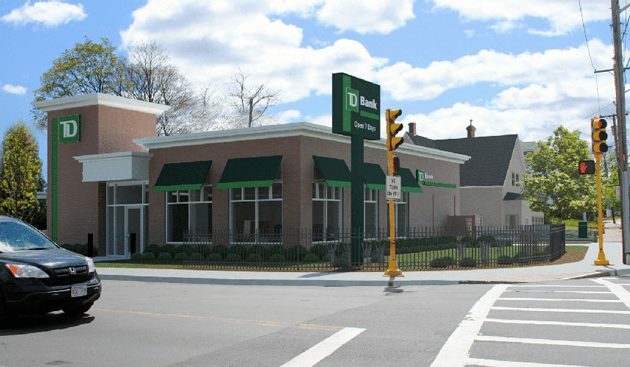 TD is expected to open in the Spring of 2018.